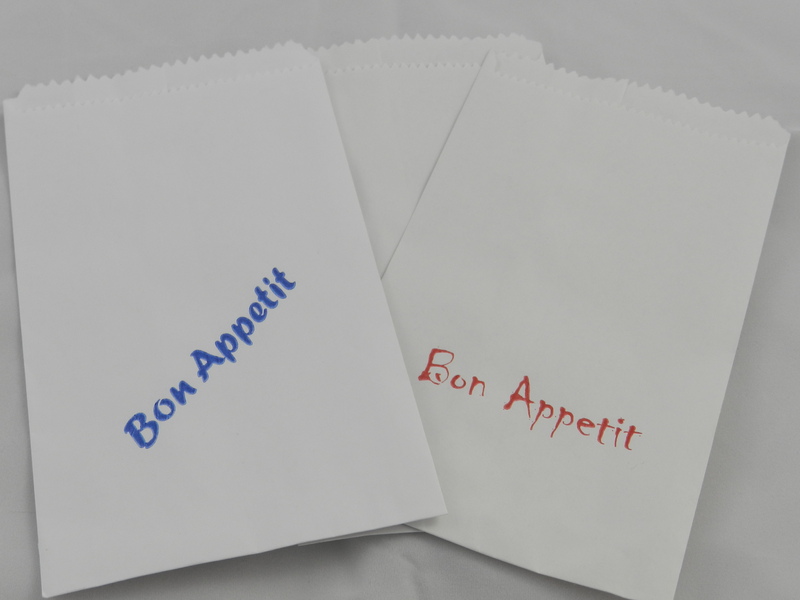 Here at Harlequin we have a wealth of experience when it comes to manufaturing and marketing all types of paper bags. Our flexible production facilities mean we can produce as few as 10,000 paper bags printed to your design up to 2 colours , with our total production capability topping 1 million bags per day. 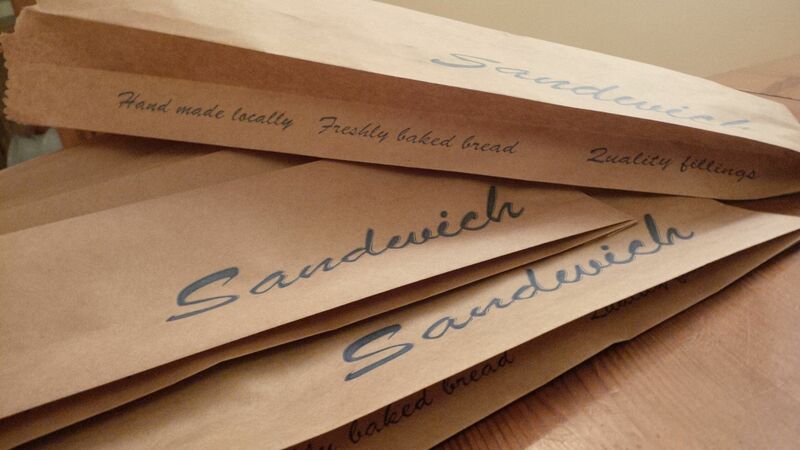 In addition to our printed paper bags we are also the sole remaining UK manufacturer of Random Design paper bags , manufactured from a by product of the textile print industry these bags come in a vast array of colours and design and are truly recycled.